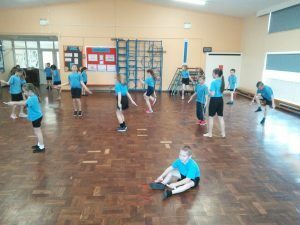 World Skipping Day! 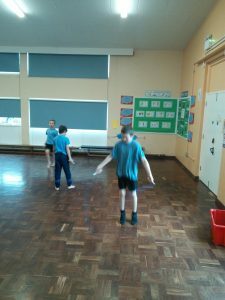 The whole academy have taken part in trying to contribute to the National target of 15,000,000 skips. Skipping is such a prefect way to raise your heart rate; 10 minutes of skipping is as valuable aerobically as a 45 minute run! Get skipping!